Berkeley Blue, 3, of Palm Beach listens for the heartbeat of a plush toy otter Tuesday during Royal Poinciana Plaza’s Wee Royal Hour, featuring officials from the Palm Beach Zoo. 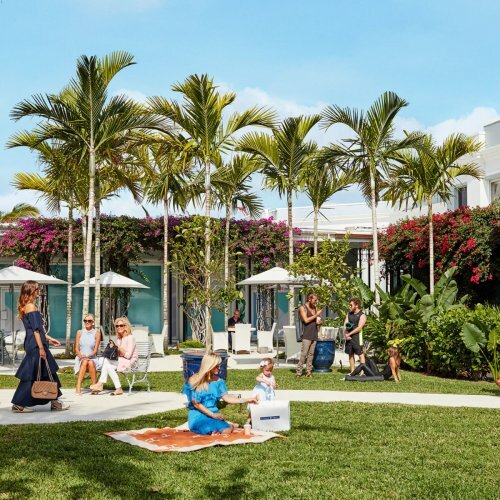 The Royal Poinciana Plaza kicked off a series of summer outdoor programs this month, including Backgammon + Bubbles on Sunday. Robin Desouligny of West Palm Beach, center, challenges her friends, residents Lisa Kurtz, left, and Debra Tomarin, at backgammon. 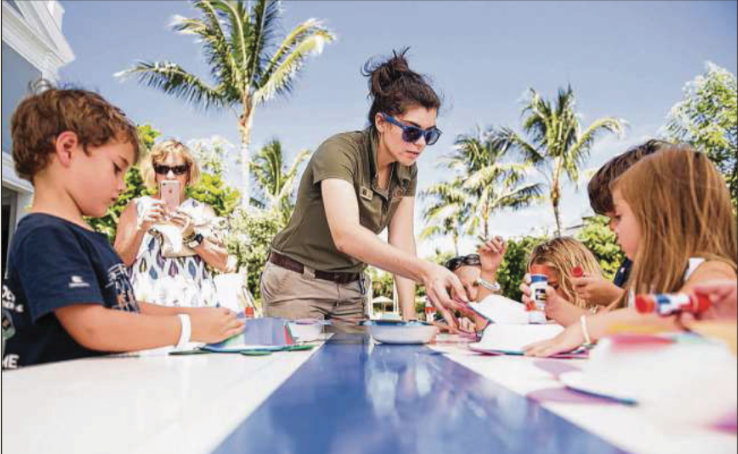 On Tuesday, Palm Beach Zoo & Conservation Society education specialist Cara Walkover helps children with their turtle craft projects during the Royal Poinciana Plaza Wee Royal Hour. During Wee Royal Hour, Amelia Gomez Still, 6, of West Palm Beach, examines a plush sea turtle’s ear. 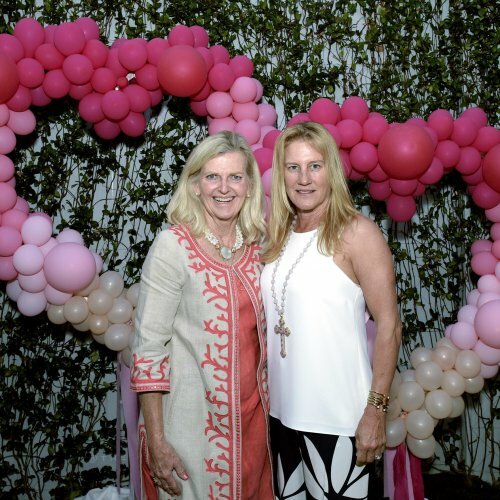 The weekly summer event will feature Rhythm & Hues, the South Florida Science Center and Ballet Florida.